Stimulates your skin's natural ability to repair itself. 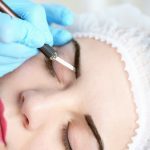 Micro needling is an electric skin needling device which stimulates your skin’s natural ability to produce new collagen and elastin for healthier, younger-looking skin. 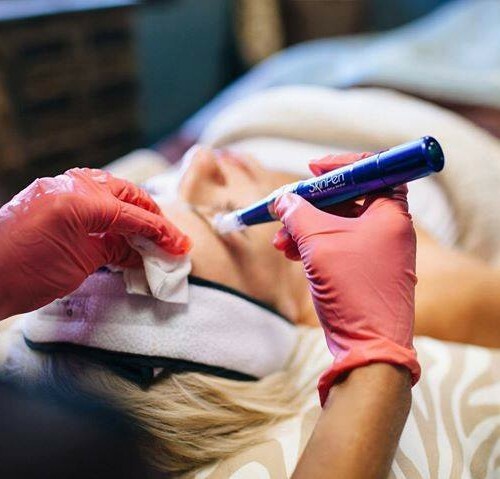 Microneedling accelerates the repair process by creating microscopic channels, which also allow products to penetrate into the deeper layers of the skin. New collagen and elastin production can reverse years of sun damage, improve acne scars and enhance the overall appearance of aging skin. 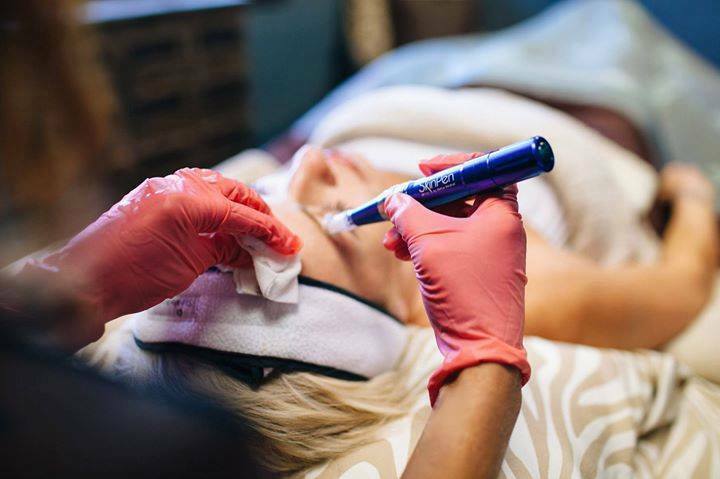 One of the most exciting things about microneedling is that it is used on all types of skin for a wide range of problems, including acne scars and any area requiring cell regeneration or an intense repair process. Face, neck, decollete, arms, hands, legs, abdomen and back. 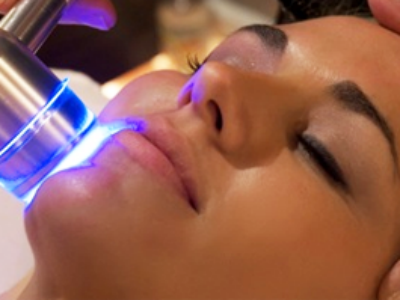 Immediately following the treatment, you will notice a healthy pink glow. 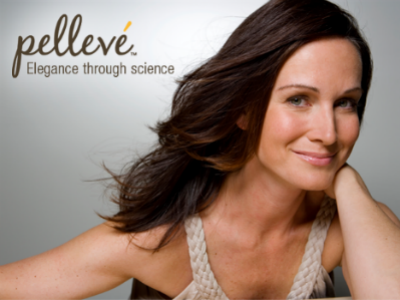 We will recommend products to aid your skin’s healing process. 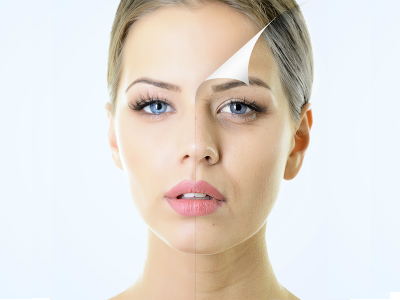 Total healing time depends on the severity of the damaged skin and the depth of the repair process required. On average, patients are pink for two to four days. Some patients heal completely in 24 hours. 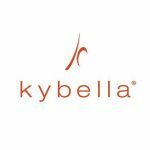 The course of the treatment will be determined by us based upon your individual treatment goals and the health of your skin. Most patients receive a series of three treatments spaced about four weeks part. 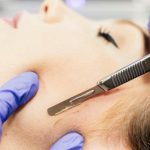 For patients with more severe skin issues, additional sessions may be necessary.